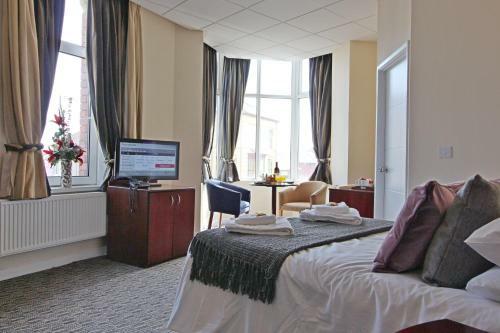 Southmead Guesthouse, Llanelli, Carmarthenshire hotels with instant confirmed online booking. We have Hotels throughout Carmarthenshire , Wales . Accommodation near all the attractions, places to see and things to do.......You are able to make an instant secure confirmed online booking. We also offer information on Airports, and travel and tourist information. Within 200 metres of Llanelli town centre, Southmead Guesthouse offers free Wi-Fi and rooms with TVs and tea and coffee facilities. 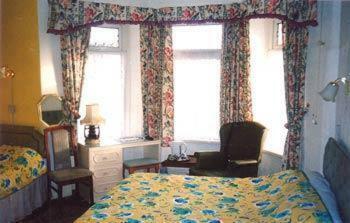 Southmead guest house provides a full English breakfast, and vegetarian options are available. There is a conservatory with a seating area, and free on-site parking is available. The Southmead is a 5-minute drive from the Millennium Coastal Park. 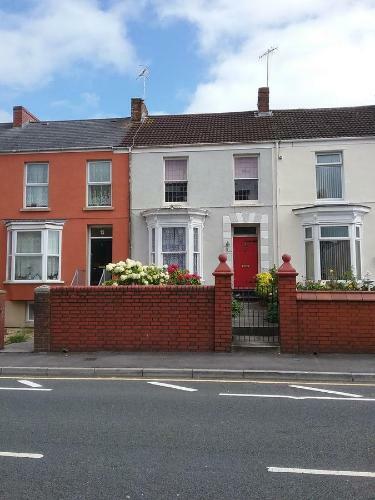 It is within 10 minutes’ walk of Llannelli Train Station. Llanelli also has many pubs and eateries.